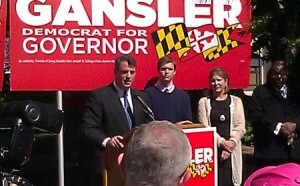 Maryland Attorney General Doug Gansler launched his campaign for Governor today in Rockville. Take a look: Gansler is running against Lt. Gov. 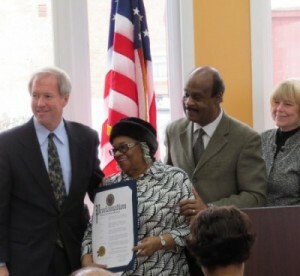 Anthony Brown and Del. Heather Mizeur for the Democratic nomination.